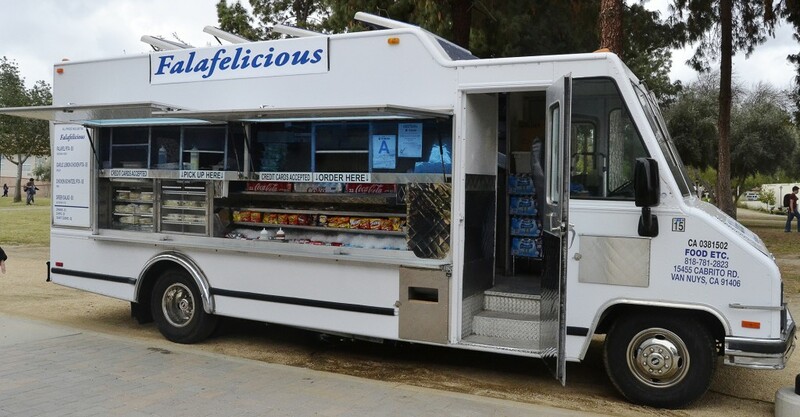 Falafelicious is our name so falafel is our game. We offer our patrons their choice of 3 different types of falafel, each with a unique blend of spices and seasoning. The first is our Traditional falafel, which is a mix of green split peas and garbanzo beans. The next is our Spicy Sundried Tomato falafel, mixed with red lentils, sundried tomatoes, and features a little extra kick of heat. Lastly, but certainly not least, our Golden Sesame falafel is a mix of yellow split peas, garbanzo beans, and sesame seeds. Each falafel is blended with an exclusive array of spices to offer a flavor like you never tasted before!